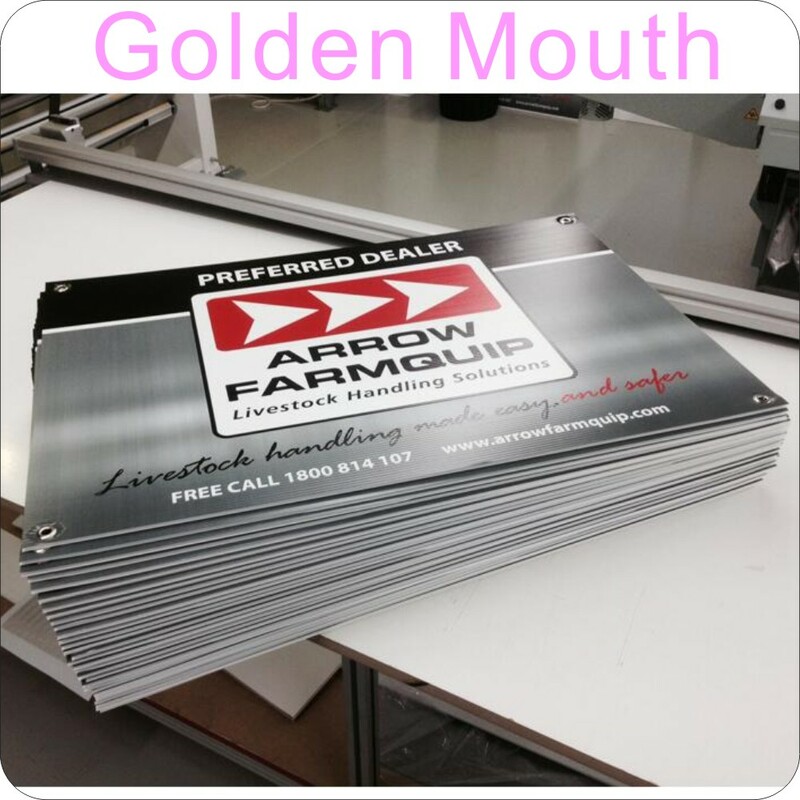 Product categories of PVC / Foam Sign Board, we are specialized manufacturers from China, Foam Sign Boards, PVC Banners suppliers/factory, wholesale high-quality products of PVC Sign Boards R & D and manufacturing, we have the perfect after-sales service and technical support. Look forward to your cooperation! PVC Sign Board named foam sign board by some other people .They are widely used indoor and outdoor signs .Most are for the display case and wall and other style displays . We can provide two kinds of printing process on the pvc boards ,one is digital printing on the sticker ,then stick them on the board ,this way is economic and you can change the graphic if the size is not too large ,you can apply the stickers on the board times .The other one is uv flatbed printing on the PVC Sign Boards , this way you can not change the printed graphic ,the uv ink on the board is not washable and it will be strong on the surface on the board ,concave-convex printing is available for our uv printing on the boards . So it will appear to 3D effect ,you can touch with hand for the concave- convex. 9. different density (hardness )to choose ,the common is 0.5 and the hard one is 0.7 ,we even can provide 0.9 density . For more questions,please contact with us ( 0086 13427921037 ).